So in January, I accepted the challenge to watch 10 classic I haven't seen before. So far, I have watched three of the ten films and I can't wait to get through the list. It has definitely reignited my love for classic film! 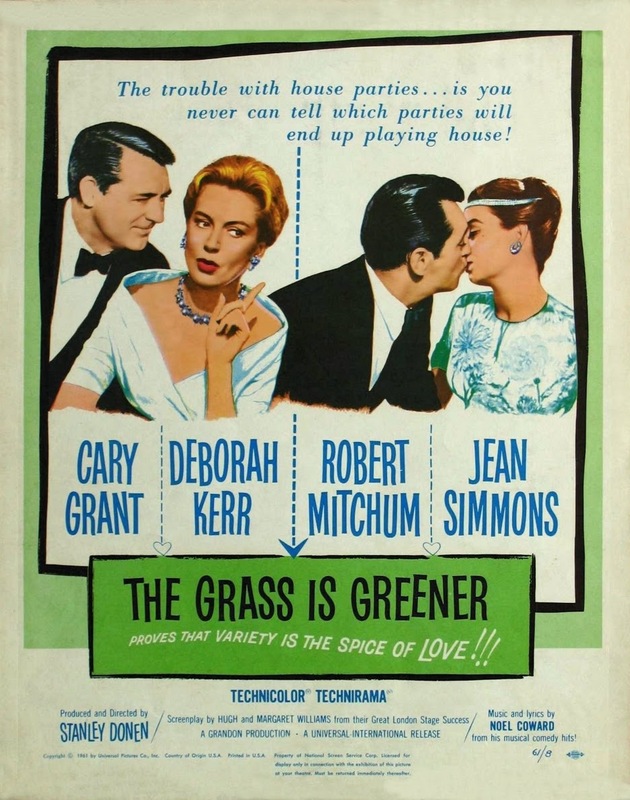 Having little expectations for it, I started with The Grass is Greener (Cary Grant was really the only draw for me). The premise sounded pretty funny and I was immediately even more interested after seeing Christian Dior's name on the credits for supplying Jean Simmon's wardrobe. It was a delight to see many of Dior's early 60s designs modeled on the beautiful Simmons and really made the film worth watching, if only for the amazing fashion. 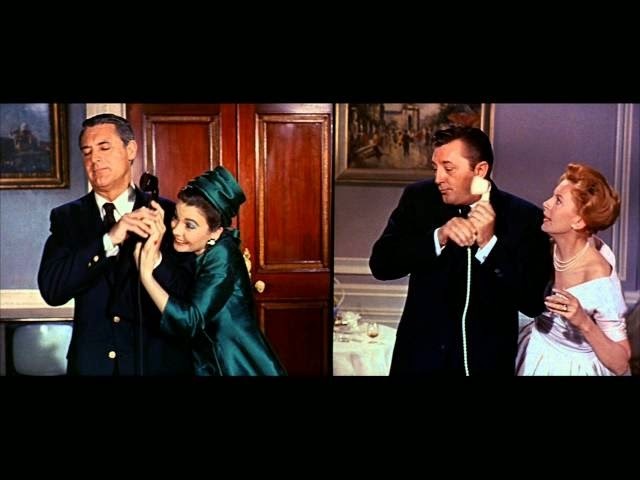 However, I think the best part of the film is during the above scene, when a split screen Grant and Mitchum are both on the phone. Grant has such great comedic timing and this scene certainly highlights that. LV Rating: *** See it for the clothes and Cary Grant is always dreamy! 0801jejenike pas cher air max 90 Source air jordan sc 1 pas cher de l'article: peut être un moyen sain d'obtenir un soulagement nike internationalist homme golden tan de l'arthrite du pied et du bas nike france contact du dos. Ne vous préoccupez air jordan 1 mid wb gg pas des parties de votre corps entier air jordan pas cher pour lesquelles vous ne souhaitez pas attirer nike basket bebe fille l'attention, il s'agit d'employer des efforts et nike air max femme blanche pas cher de la lumière pour accentuer vos meilleurs basket nike air huarache light bone atouts.